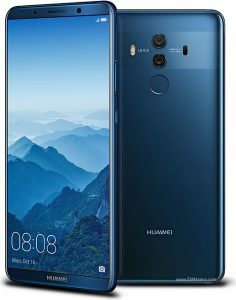 Huawei back again with brand new Huawei Mate 10 Series. Huawei Mate 10 & Mate 10 Pro will capture the market soon. The company is soon going to launch the mate 10 Series in India in online stores, i.e. Amazon, Flipkart & Tatacliq. 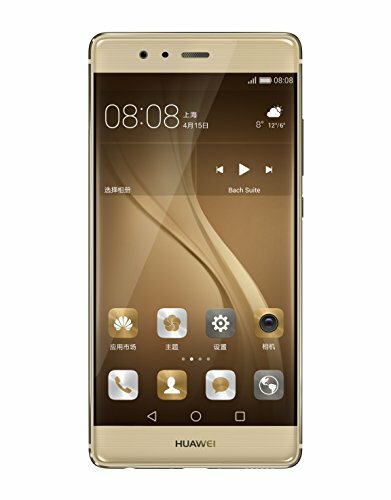 Huawei always comes up with best in class mobiles with solid built and great performance. The best part is that it runs on Android 8.0 (Oreo) Operating System that will surely take you to the new level. Now, let’s put some focus on product size, product weight, and other related specifications. First of all, let’s talk about its display and screen resolution. The Huawei Mate 10 & Mate 10 Pro has 6.0” Full View OLED Display with 2160X1080 pixels resolution. It runs on HUAWEI Kirin 970 Octa-core CPU processor +i7 co-processor and has a 4000mAh battery. Also, Huawei Mate 10 & Mate 10 Pro comes up with 4 GB & 6 GB RAM respectively. There is a slight change in both the handsets, the rest of the specifications are same. Moreover, Huawei Mate 10 has 64 GB ROM & Mate 10 Pro has 128GB ROM which can be expanded by MicroSD Card. Coming to the camera specs, then it has a dual rear camera having 20MP and 12 MP both with LED flash and 8 MP front-facing camera. So, now you can enjoy 4K video recordings with this smartphone. It is rumored that Huawei Mate 10 & Mate 10 Pro will launch in the month of January 2018. The approximate price of Huawei Mate 10 & Mate 10 Pro is Rs 57990 & Rs 59990 respectively. To know more about its price, availability and other related news, keep visiting our web page. Check out, Huawei other smartphones here, click on it to avail the deal.